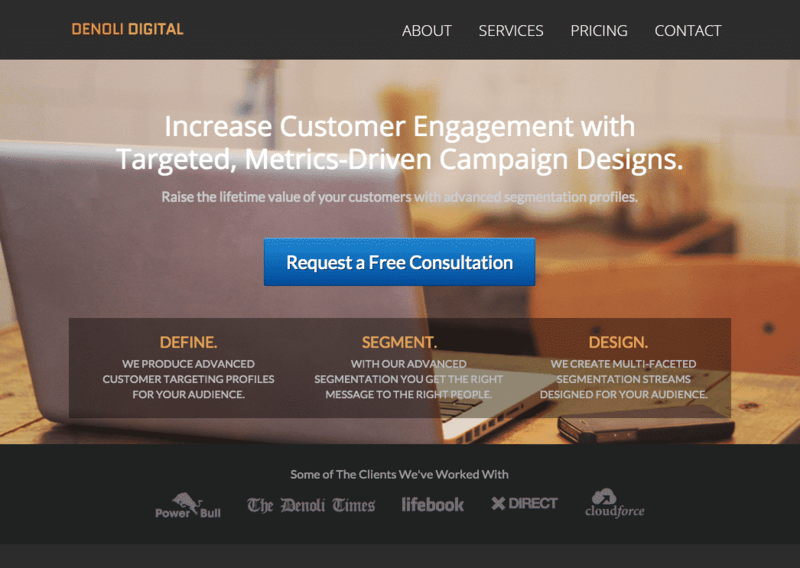 Which Type of Landing Page is Best For Your Business? Landing pages are a vital part of online advertising, so it’s important to use the right type of landing page for the job. Figuring out which type of landing page is the right fit for your website, however, can be a bit challenging. There are a lot of different types of landing pages and each is suited to a different sort of online marketing. Below I’ve listed the 6 most common types of landing pages and why you might use each different one. 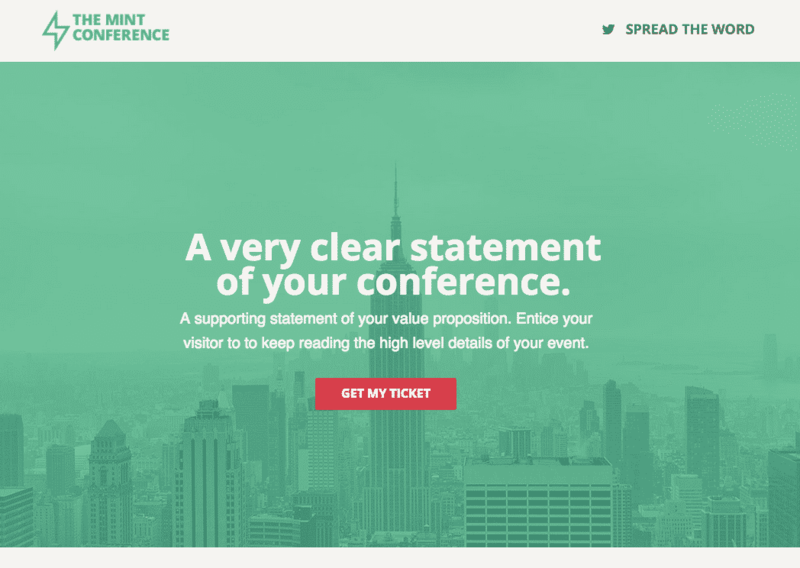 A click-through landing page is exactly what it sounds like. Click-through landing pages are intended to get visitors to some other page, like a homepage, sign-up page, or a video. It is typically set up with a title and CTA button like a standard landing page, as well as providing info about the certain product or service that your page is promoting. At first, it might seem like a click-through page is a waste of a click. It doesn’t produce leads or phone calls or much else in the way of direct results, but there are definitely some situations where click-through pages might be the best option for your business. One example might be if you are hosting an event that you want viewers to register for, like a free seminar, lecture series or even music concert. By sending your traffic to a click-through page, you can give the view the information they need to convert on the page and a button (e.g. “Register Now”) that leads them to the registration or checkout page. Another reason you might want a click-through page is to promote brand awareness, perhaps leading your viewers to your homepage or social media page. You can use a landing page to target the right audience and show them the right info so they are more likely to explore your brand. 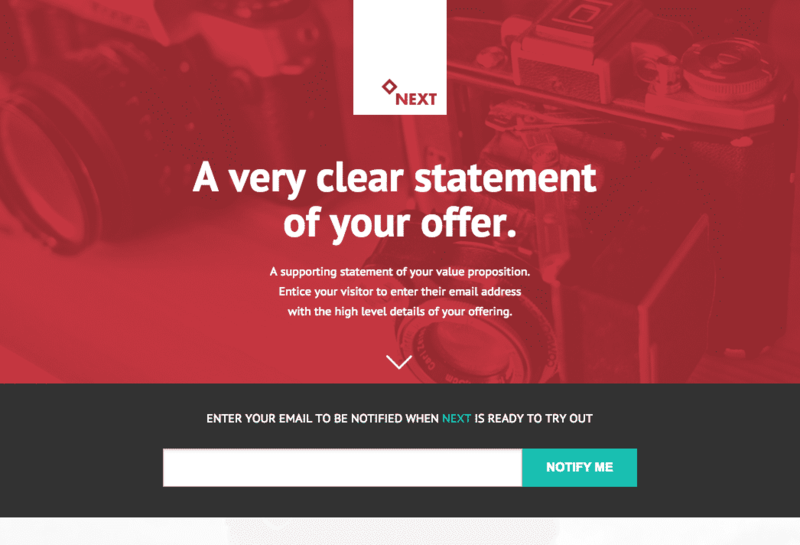 When using an e-mail capture landing page for your company, there are a few points you should consider. First, email capture pages are not generally used to get leads for a sales team, because it’s not a very practical way to get ahold of someone when you only have one point of contact. Plus, emails are frequently ignored or sent to trash. Instead, email capture pages should generally be used to create a company mailing list. Email marketing is still a very effective way of driving business to your site, so email capture can be a great—albeit somewhat longer-term—marketing strategy. In particular, a good email list is a great way to stay top-of-mind and build brand awareness for your site. For example, regular newsletters, blog posts, or coupon codes are great ways to stay connected with your potential clients or customers. You can also send out incentives for your “subscribers” to return to the site, whether it be an inside sale, new products, or an informational post that peaks their interest. Additionally, you can use email capture landing pages to inform potential customers about a products that might not be on the market yet. For example, your page might say, “Coming in November, Enter Your Email to be the First to Know About Our Product’s Release”. This allows some companies to market for their product before its even ready. Ah, the classic landing page. Lead generation pages are one of the most common types of landing pages and are designed to collect relevant information from your viewers and gather leads. These leads are used by a business to contact targeted customers. Information is gathered using a form asking for things like name, email and phone number. You can also use a multi-step form to get more information about what your viewer is more specifically looking for. Forms on a lead generation page can also be used to collect information for a pricing quote or to answer questions. For example, if your business buys used cars, your form can ask for information about the car your viewer is trying to sell so that you can prepare a more accurate price quote for them. Lead generation forms can also double as a way to put together a mailing list. The best thing about leads from landing pages is that you know your audience is targeted and has expressed interest in your company or product. Okay, so phone number & chat features are not really their own type of landing page, but they are two features that can help to get immediate and direct calls or inquiries from your landing page. They can be used alone or added on to another type of landing page. Some viewers might want to call directly instead of waiting for you to call them, so having a phone number on the page is usually a good idea. This is particularly helpful on mobile pages, where click-to-call phone numbers make the process easier for your viewers and help to get them on the phone with you fast. In addition to click-to-call numbers, chat is a feature that viewers might be more inclined to use than a standard form fill. They can talk to someone immediately without having to give out all of their information right off the bat. Chat features are pretty easy to set up on any given landing page with a little bit of code. As an added bonus, you can set up your chat to come directly to your mobile phone or email so you are sure not to miss any potential leads! 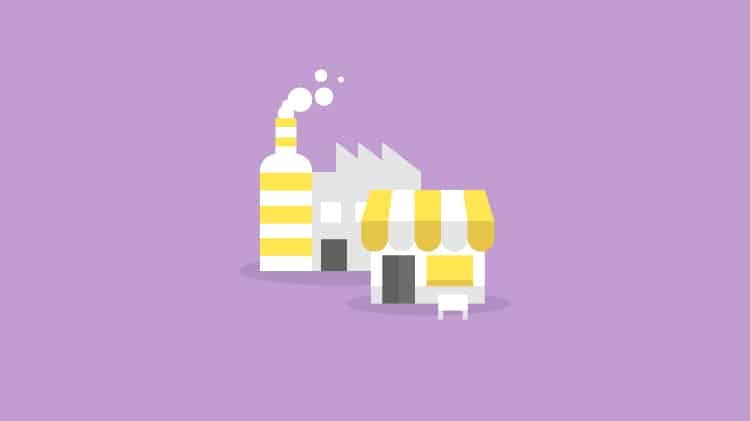 As you probably know, eCommerce businesses are those that involve commercial transactions conducted on the internet. In other words, eCommerce sites are online stores. Landing pages for eCommerce aren’t always the best option but there are some situations where they might be beneficial to your campaign. Like I mentioned, landing pages are used less often in the eCommerce world because the main goal of an eCommerce site is to get people to add something to the cart and checkout, not necessarily to generate leads or phone calls. 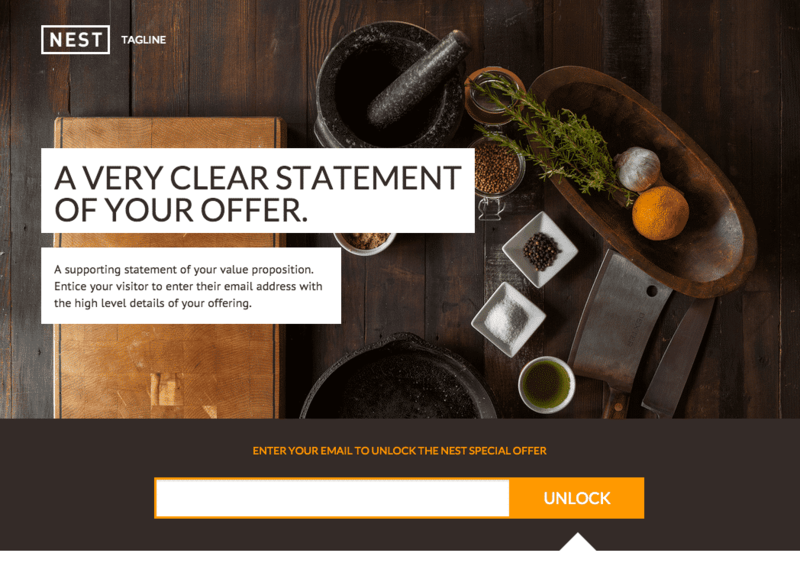 That being said, eCommerce landing pages can be used as a type of click-through to showcase a specific product or discount. For example, if you sell a bunch of different laptops, you could send your traffic to your online store. But, if you were trying to promote a new laptop, you could create a landing page specific to this new product and even offer some sort of discount code. Your viewers would then click through to this specific product and potentially add it to their cart. Our last major landing site category is the microsite. A microsite is essentially a company’s website (or version of their website) that is contained on one page. For example, maybe you have a nav bar; but, instead of taking you to another page, it instead scrolls you down to a different section of the page. That way, you can have more info with broader subjects without having to send your viewers to a less conversion-focused or optimized page. These types of sites work well with lawyers or multi-service companies that have a lot of information that needs to be presented. By condensing and organizing the info into one page, you have more control over how your viewer explores the page and an increased conversion rate. 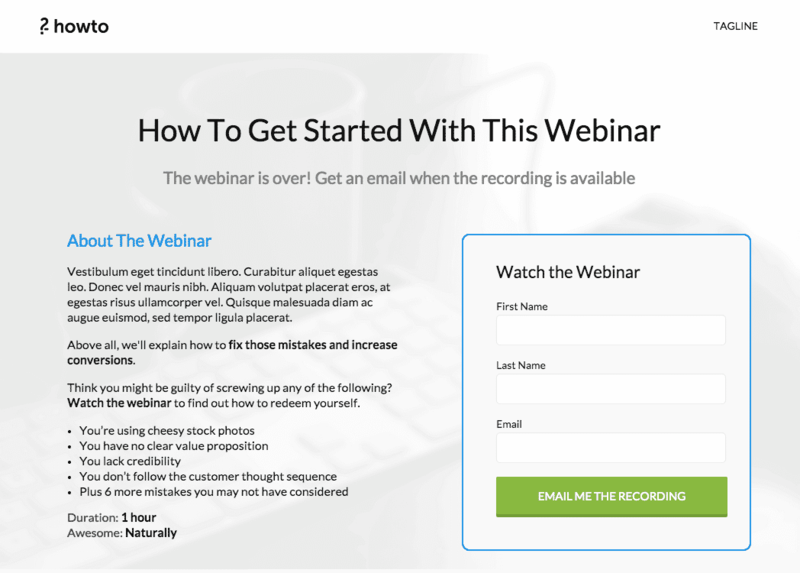 This type of landing page can also work well when you want a more professional (homepage) look to your page with subtler CTAs­­ and conversion attempts. Different online marketing objectives warrant different types of landing pages. Whether it’s a classic lead gen page, a microsite or any of the other various page types, picking the right page for the job can dramatically improve your chances of turning a click into a conversion. If you’d like help figuring out what kind of page would be best for your site, contact us or let me know in the comments! Now it’s your turn. 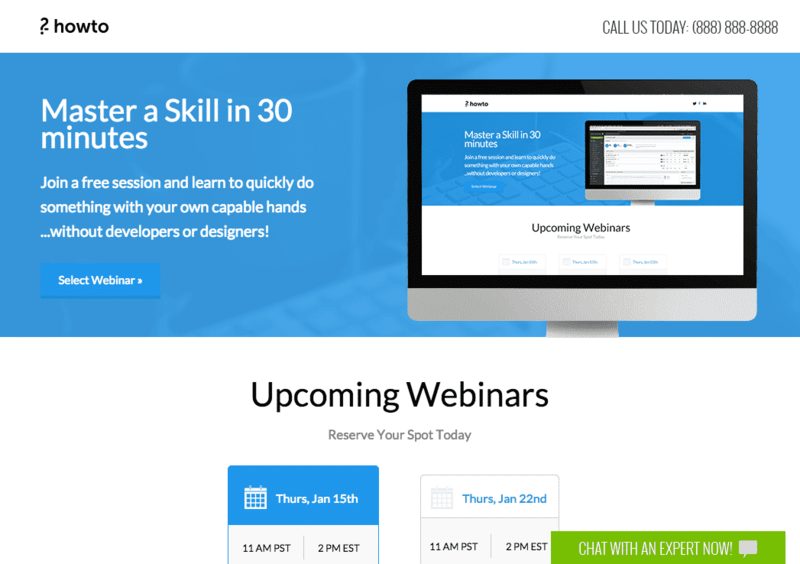 Are there any other types of landing pages that should be added to this list? Where have you seen these types of pages perform particularly well? Sarah's our quiet, sassy CRO designer. Always well dressed and hardworking, she is one of our client's favorite people to work with. On the weekend she's baking macaroons or is getting fitted for custom opera gowns.